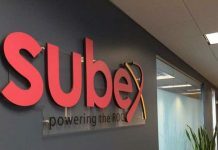 Telecom analytics solution provider Subex has appointed new Chief Financial Officer (CFO) and Chief Operating Officer (COO). 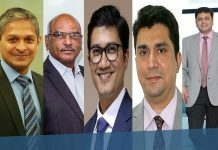 Announcing its financial results for the year ended September 30, 2018, company said, G S Venkatraman will be its new CFO effective 30th November 2018. 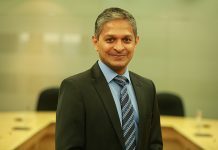 Venkatraman joins Subex from Mindtree where he was the Financial Controller. He has over 20 years of experience across all facets of the Finance function. 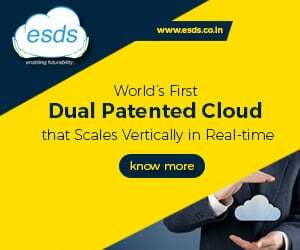 The company which recently launched new products such as SIP Security, Machine Learning infused Fraud Management solutions (SIM Box and IRSF), and Analytics Center of Trust (ACT) has also appointed Shankar Roddam as Chief Operating Officer. Shankar, a veteran of 22 years, returns to the company for a second stint from Plivo. “Every organization today has started on their digital transformation journey in some form or the other. To drive real business value from this transformation, these organizations require the support of strong technology partners to provide innovative solutions. Riding this wave of demand, we are pleased to have ended this quarter on a strong note, having achieved our targets. 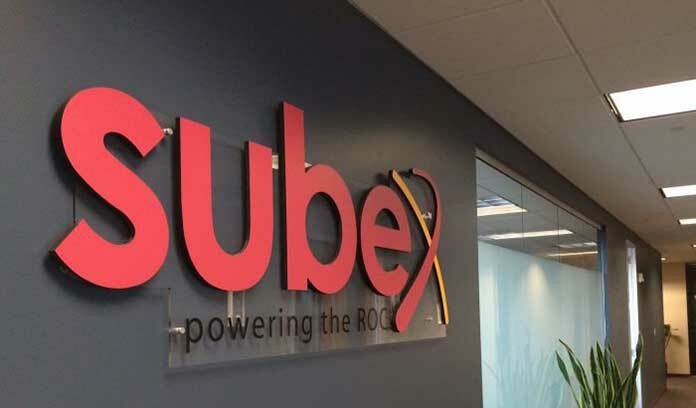 We closed a number of new marquee customer wins and witnessed good traction from the APAC, MENA, and Africa markets,” said Vinod Kumar, Managing Director & CEO, Subex Limited. “We are focussing on hiring the best talent available in the market and deploying training programmes to upskill our current employees. Another positive sign of the great work we are doing is that several ex-Subexians are returning to be part of this exciting journey we have undertaken,” said Kumar. Subex informed that Town of Florence, Arizona, USA has chosen it to cybersecure their critical public infrastructure. When Florence launches its smart cities project, Subex will continue to be the cybersecurity partner for all projects coming under the plan.